Beautiful and uplifting. Thank you for this encouraging post, Ann. 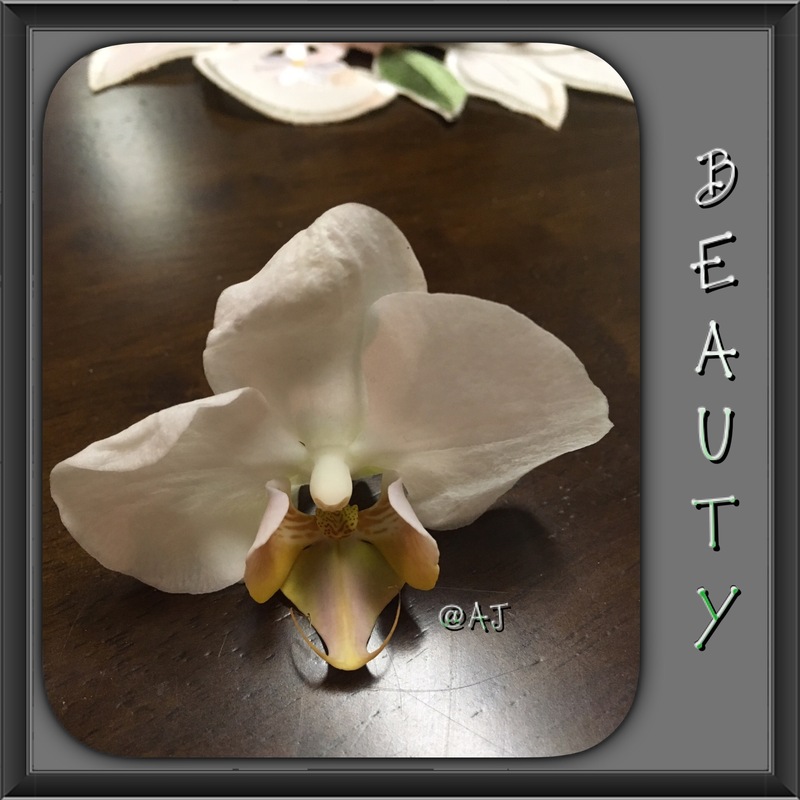 This entry was posted on March 2, 2017 by annj49 in "Poetry" Offerings, Blog, My Thoughts...., nature, Poems, poetry, Testimony, writing and tagged beauty, Creation, flower, God, Orchid.